Steer clear of problems faced when project management, demand planning, and procurement teams don’t share a single source of truth. In most asset-intensive industries, keeping the project schedule, demand supply, and procurement in check is absolutely critical. Over the years we have seen numerous projects and organizations negatively affected by inaccurate demand supply, inefficient project tracking, and delayed procurement. 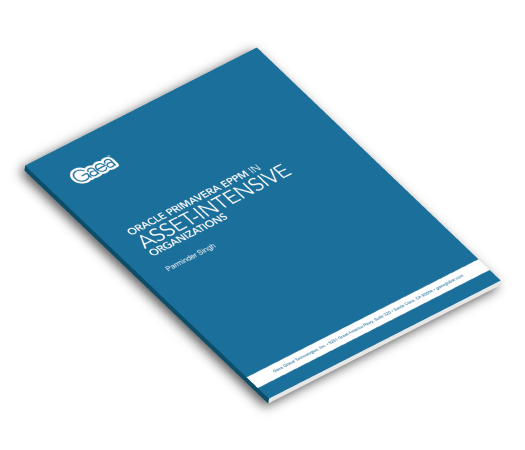 This guide discusses how to use Primavera EPPM to eliminate problems faced by asset-intensive organizations.